WSCC is a free, portable program that allows you to install, update, execute and organize the utilities from various system utility suites. WSCC is only an interface, you need to download and install the utilities separately. WSCC can use the http protocol to download and run the programs. With Opera 10, we are introducing a new technology called Opera Unite, radically extending what you are able to do online. 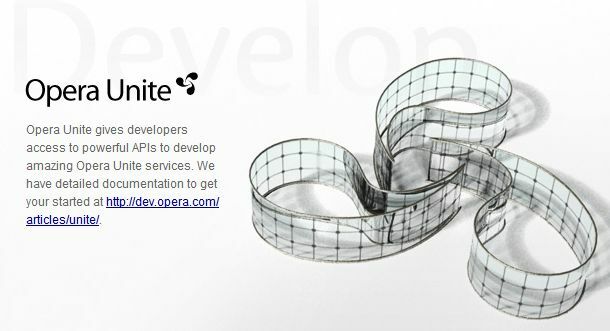 Opera Unite harnesses the power of today's fast connections and hardware, allowing all of us to help define the future landscape of the Web, one computer at a time. 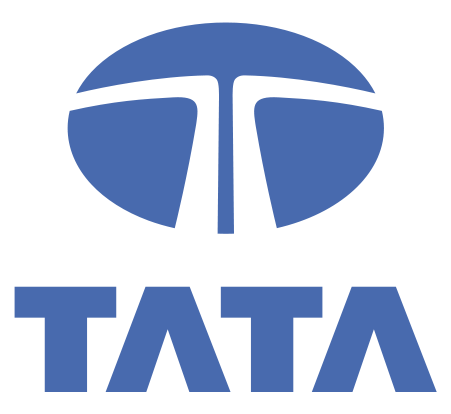 to launch country's first 3G Netbook for high speed internet access in broadband connectivity. 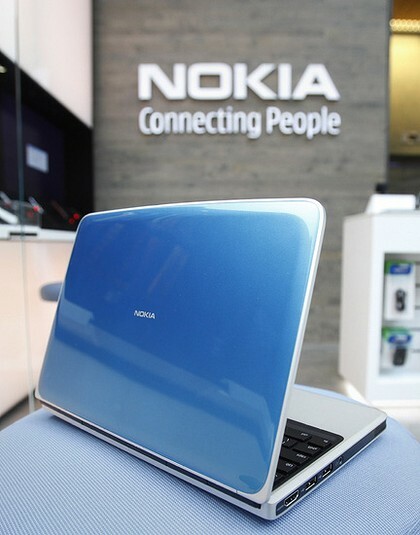 Nokia has announced it will start to make laptops, entering a fiercely competitive but fast-growing market with a netbook running Microsoft's Windows operating system. Let's see wats NEW here ! Copyright 2008 ThunderFreak.in Inc. All Rights Reserved. 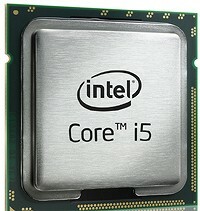 Intel released its first Core i5 processor and several more mainstream desktop and entry-level server parts, code-named Lynnfield, to round out the lineup of products built on the chip giant's next-generation Nehalem microarchitecture. High-speed XDR memory architecture Now in high-volume production!